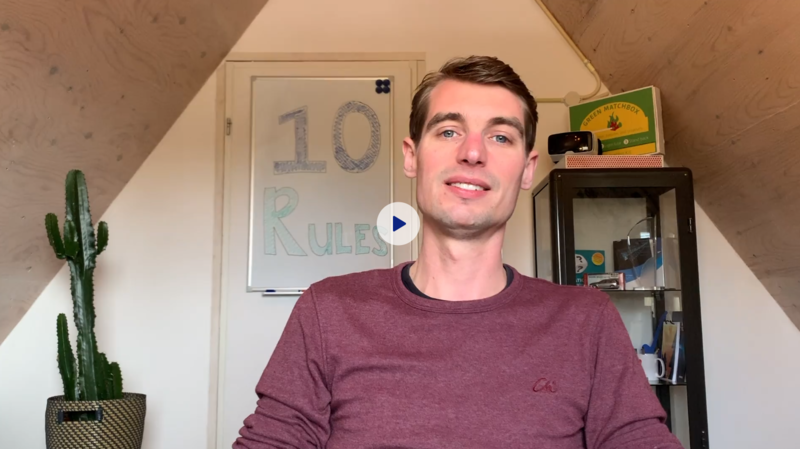 Online innovation management expert Roel de Vries answers questions from innovation professionals like you! Welcome to the first "coffee break" webinar in HYPE's 10 Rules of Innovation Management Series. If you're new to the series, every other week, we'll be sharing best practices about online innovation management over on HYPE's Innovation Blog. Following each blog post, I'll be answering your questions in these webinars! In the first blog post of the series, we discussed the foundations of online innovation management, including alignment, management support, and sponsorship. Make sure to read it here before watching the webinar! Watch the 14-minute coffee break webinar!